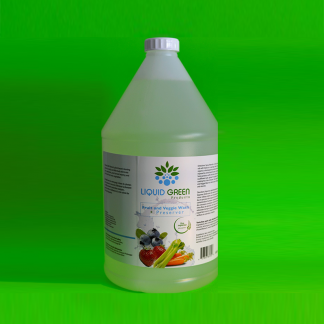 View cart “PlantMate™ For Healthier, Sturdier Plants & Trees.” has been added to your cart. 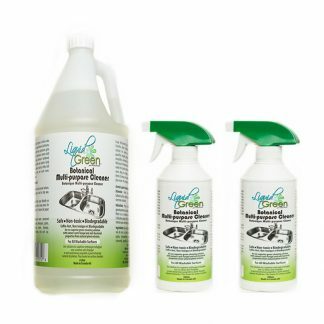 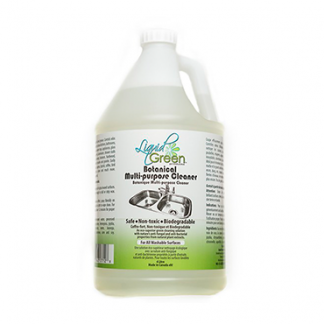 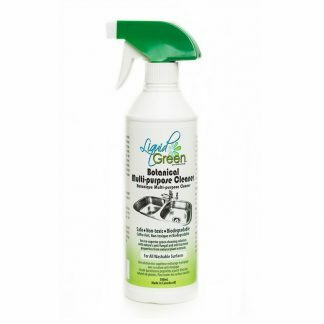 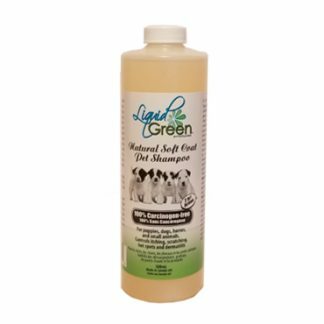 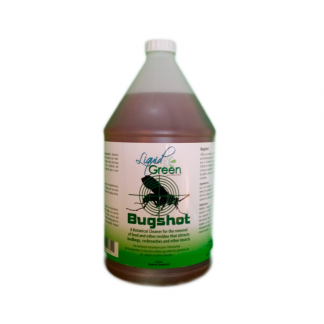 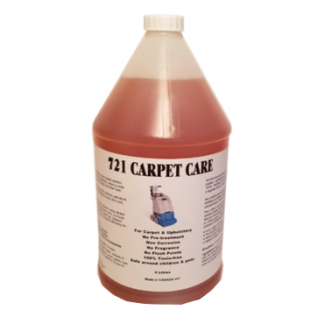 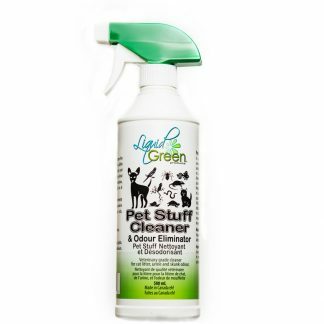 Pet Stuff Cleaner & Odour Buster 500mL. 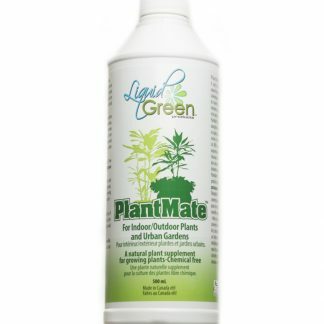 PlantMate™ For Healthier, Sturdier Plants & Trees. 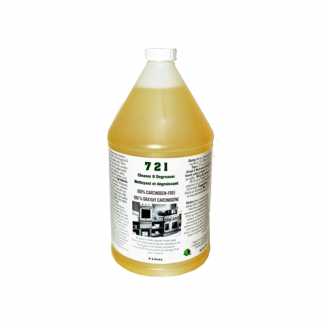 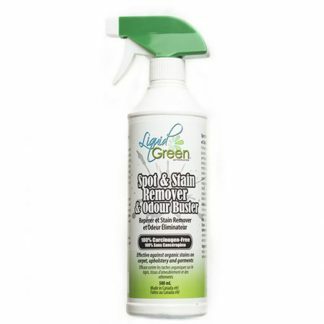 Spot & Stain Remover and odour Buster 500mL.